Good Cook Doris: My Favorite Foods: Pickles! I definitely agree that mini foods are best! 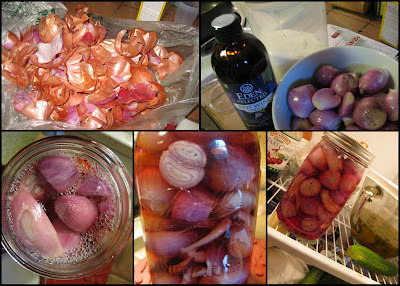 I actually really love pickled red onions, but I haven't tried making them at home yet. I bet those pickled shallots were really good. I loved reading about your testing and tasting process. I was a little sad to see you thought something was missing from my pickle recipe. Thanks so much for trying them though. 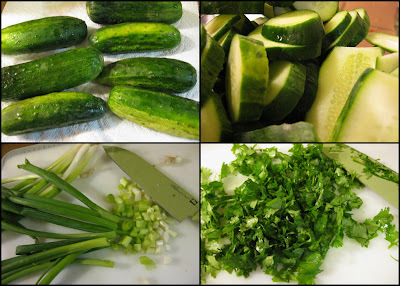 I did check out the picture from Renee's blog and it looks like the cucumbers were cut much thicker than I cut them. I cut them very thin. 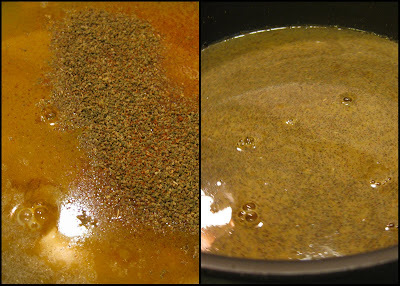 I don't know if that's the reason they didn't soak up the spice/vinegar mixture but maybe it had something to do with it. The next time I make them, I will add more vinegar and cut the water a bit and see what happens though. Thanks again! It was fun to read about your pickle adventure. Rachel - after the pickles from your recipe sat in the fridge for another day or two they had great flavor! I think Renee tweaked a few things and so they had a different result. I love trying out your recipes! Next up - that banana bread!